Gluten-free diets have been on the rise in recent years, and not just among those with coeliac disease or similar conditions who actually require them. 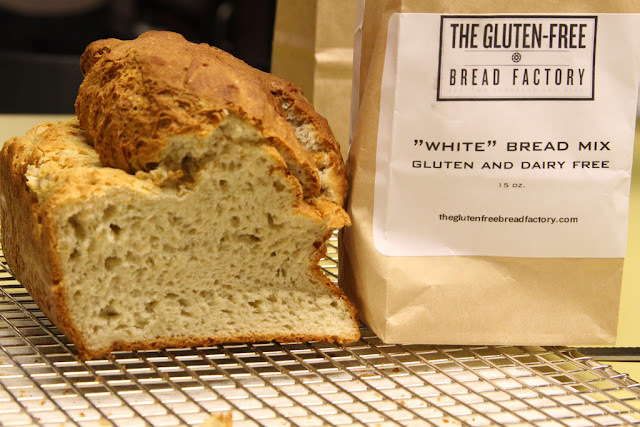 Food bloggers and instagrammers, alongside numerous celebrity endorsements of the trend, have transformed gluten-free from a necessary alternative to a worldwide phenomenon. However, it turns out that those who opt for a gluten-free diet without medical justification for cutting the proteins could be doing themselves more harm than good. This is according to two major new studies, compiled in a report published to the journal Epidemiology. The studies found that those regularly ingesting gluten-free food have approximately double the level of arsenic in their urine as compared to those who don’t shy away from gluten. Even more alarming, they were also found to have 70% more mercury in their blood, and dangerously high concentrations of metals including lead and cadmium in their system. All of the above metals/metalloids have previously been linked to various life-threatening illnesses, with the report warning of an increased likelihood of getting cancer, among other chronic illnesses, as a result of a gluten-free diet. So, wherein does the problem lie? The primary source of contamination is rice flour, which is commonly used as a substitute in gluten-free varieties of bread, pasta and cereals. We have reported in the past about the presence of arsenic in rice, and the potential dangers of that fact, but these new studies further highlight the issue and bring attention to the fact that arsenic is not the only issue with the foodstuff. Industrial toxins and pesticides are credited with the rise of dangerous contaminants in such foods. The report further warns that repeated consumption of gluten-free products have also been linked with skin lesions, weight loss, high blood pressure, muscle wasting, and diabetes. With sales of gluten-free foods in the UK estimated to be worth approximately £200 million per year, it is vital that we properly understand the benefits and detriments of such diets, lest we inadvertently cause ourselves harm on a wide scale.